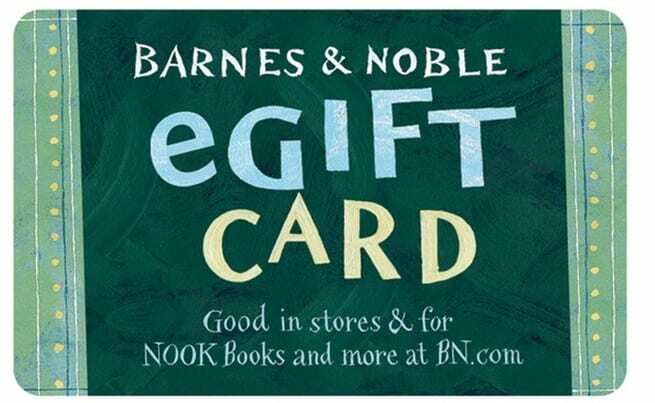 Looking for Gift Cards for Teachers? Here's What You Should Buy. Can you guess what came in as number one? Are you in the market to buy gift cards for teachers and wondering where to purchase them from? 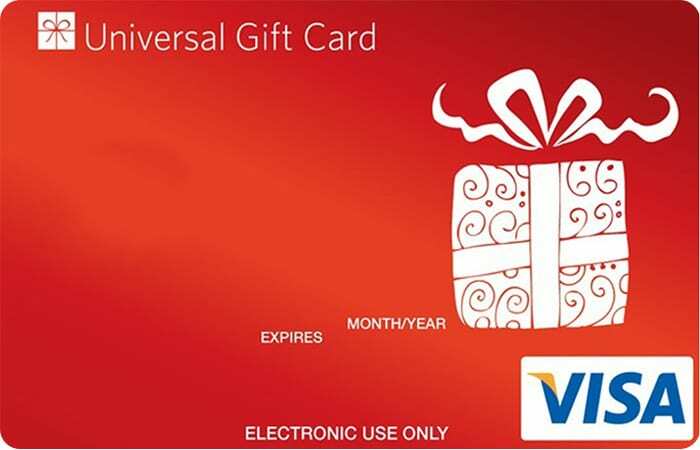 We conducted a gift card survey in ourWeAreTeachers HELPLINE group on Facebook, and we received nearly 1,500 responses. Here are the top picks from teachers along with a few honorable mentions. The Amazon gift card totally wins as the top teacher choice. 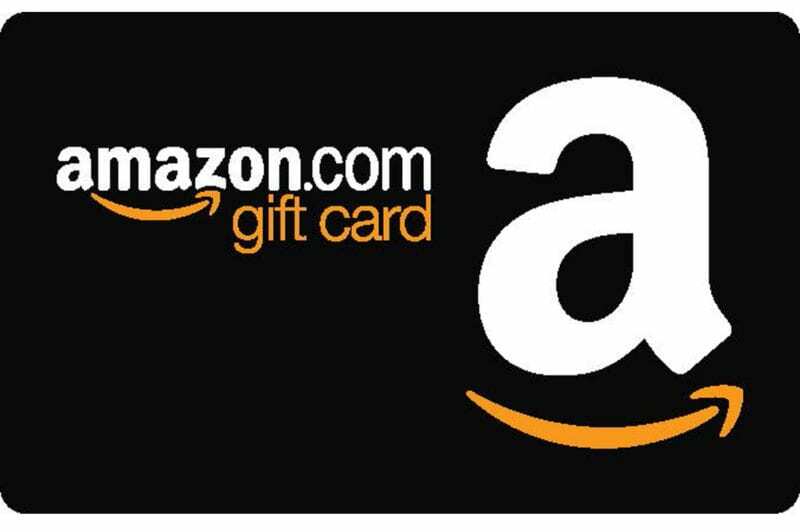 Nearly 50 percent of teachers say they’d prefer an Amazon gift card during gifting time. With so many different things you can get (and that Prime shipping), it’s easy to understand why. Second place goes to Target. Everyone knows that teachers love the dollar section at the front of the store, but there are lots of other options throughout the store and online. Teachers love their coffee. 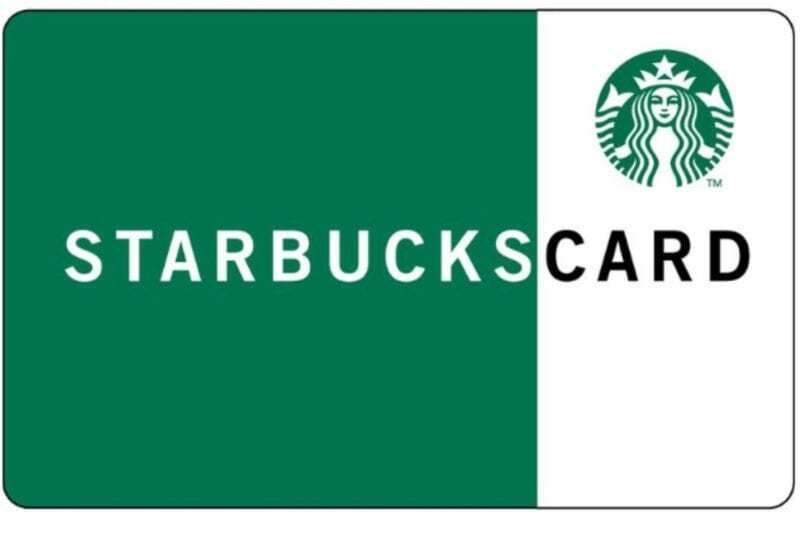 If you have a Starbucks near you, it’s a good go-to gift for teachers. Or if there’s a local coffee shop option, they’ll surely appreciate that as well. A Visa or American Express gift card is a good option when you don’t know what else to buy. This way teachers will be able to spend it on anything they want or need. Teachers are definitely readers, and it shows with this one coming in at number five on our list. This is another one where a local option is a good idea, too. If you have an area bookstore, support local! 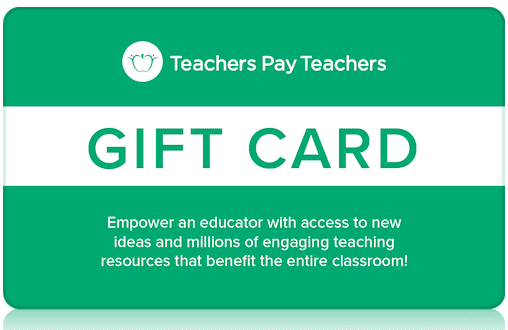 Teachers Pay Teachers wasn’t on our original list, but many teachers wrote in suggesting it as a great gift-card option. So we gave it honorable mention. 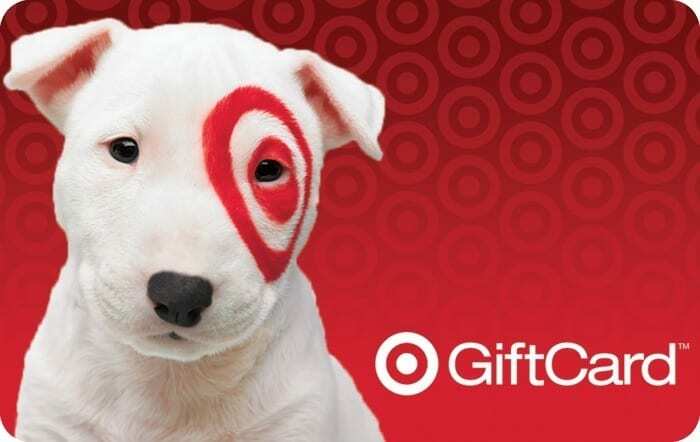 Even though this gift card is for the purchase of classroom items (instead of for the teacher’s own use), many educators said they’d love to have one. So what were the others on our list that didn’t make the top five? Some of the other options included restaurant gift cards, Bath & Body Works, a local shop or restaurant, and a retail store, like TJ Maxx or Kohl’s. This tells us that teachers are in need of some relaxation and me time—and, of course, free food! 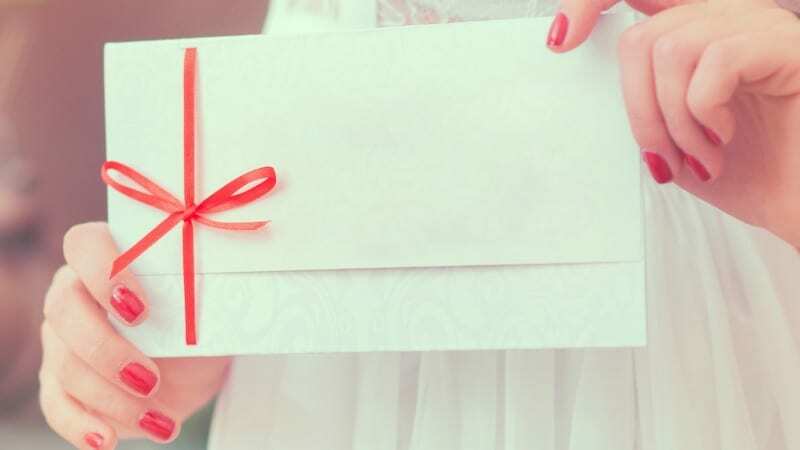 What’s your favorite gift card to receive? Come and share in our WeAreTeachers HELPLINE group on Facebook. Plus, get gift ideas for students that won’t break the bank.